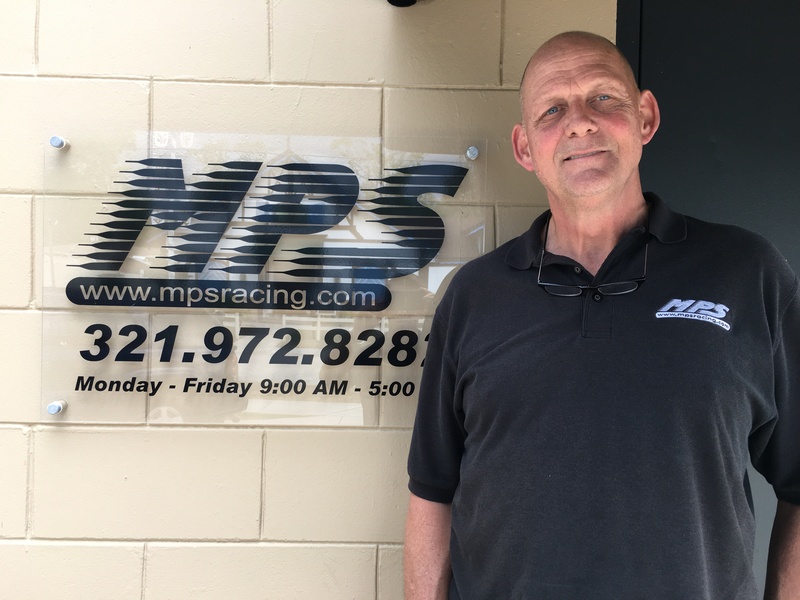 Join us for this live tour of one of the most comprehensive and customer-friendly companies in all of motorcycle drag racing – MPS (Motorcycle Performance Specialties) in Casselberry, Florida. Dan “The Man” Rudd has dedicated his career to dragbike racing since the 1970s. Here we take an inside look at some of his great products.